Mathematics, like language, is a universal experience. But just as there is a rich variety of languages, so too is there a diversity of methods for counting and recording numbers—methods that have developed over centuries to meet the needs of various groups of people. 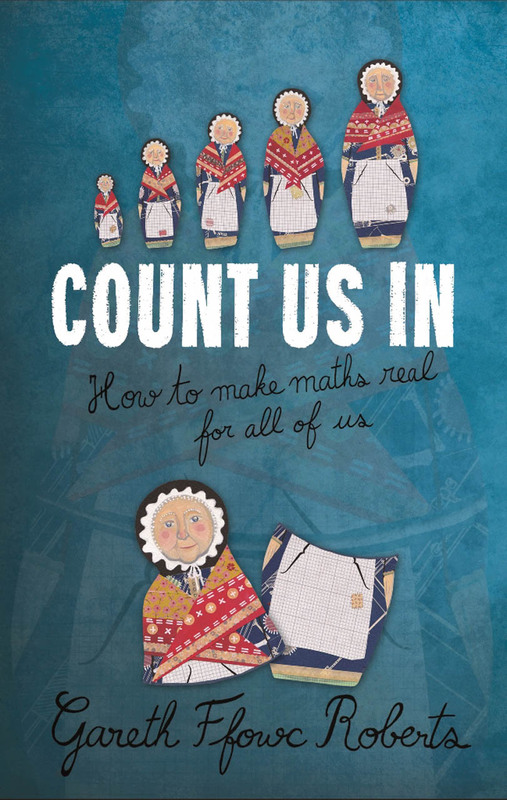 Count Us In explores these cultural links and differences, drawing examples from the author’s personal experiences. Gareth Ffowc Roberts shows that mathematics—“maths” in the United Kingdom—is something to enjoy, rather than to fear, and his good-natured, accessible stories will encourage readers to let go of their math anxieties and explore alongside him. As a popular book on mathematics and on the personalities behind its creation, there are no prerequisites beyond the reader’s rudimentary and possibly hazy recollection of primary-school mathematics and a curiosity to know more. Far from being the exclusive domain of specialists and number-crunchers, Roberts makes it clear that math belongs to us all. 7. What do you reckon? 12. Does mathematics have a gender?